Family dentistry encompasses a number of services including regular cleanings to keep your smile healthy, and comprehensive exams to keep an eye on your oral health. 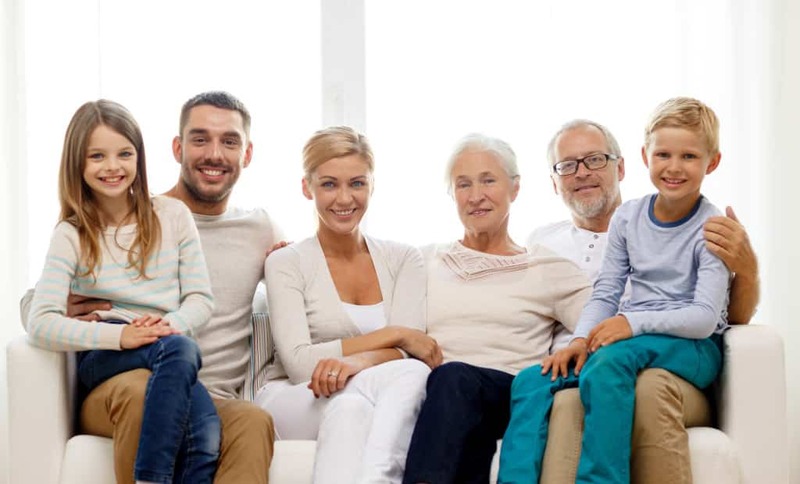 Every member of your family has a unique set of dental needs, and our doctors and team have extensive experience providing customized treatment to patients of all ages. We also work with several dental health specialists for a more comprehensive dental health experience. Since many of our experts are in the same building, you may be able to schedule an appointment with your specialist the same day!